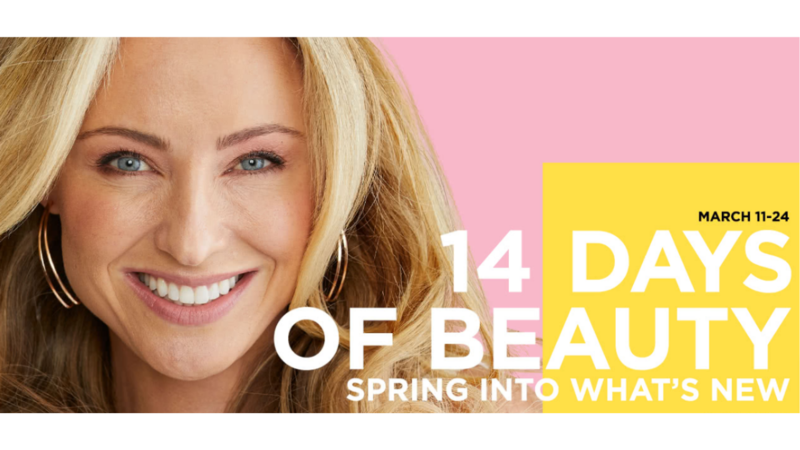 Shop the JCPenney 14 Days of Beauty Event through 3/24! Shop in store and online. Today only, grab Redken Color Extend shampoo and conditioner for only $6.99 (reg. $17). To make the sale even better, use code 4TOSAVE to get thehair care set for $5.94! If you head in store, you can get a FREE Perfect Lips Mini Makeover at the Sephora counter in JCPenney.